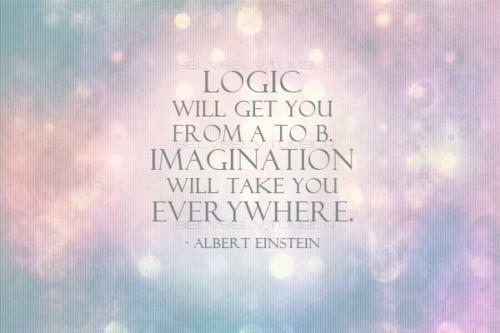 I tell you: imagining creates reality. Believe me, for it is true. Faucett was right when he said,” The secret of imagining is the greatest of all problems to the solution of which the mystic aspires, for supreme power, supreme wisdom and supreme delight lie in the far off solution of this mystery. A friend of mine sent Mr. Faucett my book, and called his attention to the chapter called, “Revision”. He also sent a copy to one who was a physicist at one of our great universities. The physicist felt that since the statements recorded there were not scientifically provable, the book was not worthy of his library. While the old gentleman – who was a philosopher and teacher at Oxford University – wrote the sweetest letter, saying: “I do not know who Neville is, but having read the chapter on revision as you requested, I know that he could only have received it from the brothers. No one but the divine society could have dictated this chapter.” Here was a man filled with praise for a thought the scientist ridiculed because it was beyond his grasp. I ask you to take me seriously. Imagination will fulfill itself, so do not limit yourself by anything that is now happening, no matter what it is. Knowing what you want, conceive a scene which would imply you have it. Persuade yourself of its truth and walk blindly on in that assumption. Believe it is real. Believe it is true and it will come to pass. Imagination will not fail you if you dare to assume and persist in your assumption, for imagination will fulfill itself in what your life becomes. ← I AM All Imagination The Future Is Now And Reality Is Now!